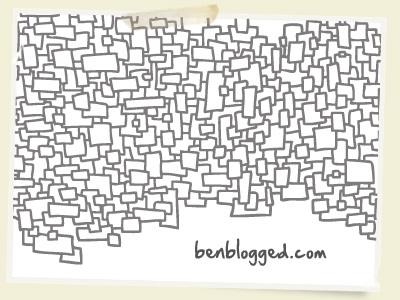 I hope you all enjoy these free vector square design elements, not sure why but I have become sorta obsessed with them.Â Sorry for the lack of recent posts…been crazy busy.Â Have a very Merry Christmas and happy holiday season.Â It has Ben Blogged! My buddy Tony and I recently did a Free Tattoo Vector set for VectoTuts.com, make sure you check it outâ€¦hope you enjoy.Â It has Ben Bogged! Check out my new theme â€œBiz Ninjaâ€ on themeforest.net. Biz Ninja is a clean and professional business site perfect for any company. 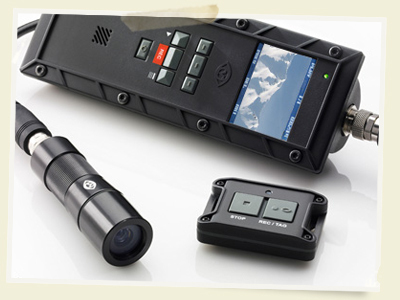 This classic design with tabbed navigation can be easily modified to meet your needs. Lots of links? 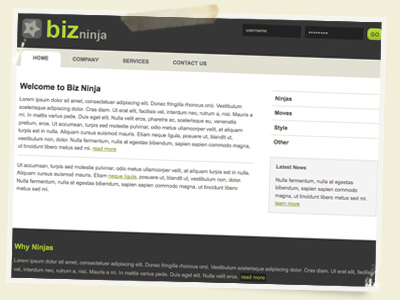 Have no fear Biz Ninja comes complete with an accordion menu (jQuery).